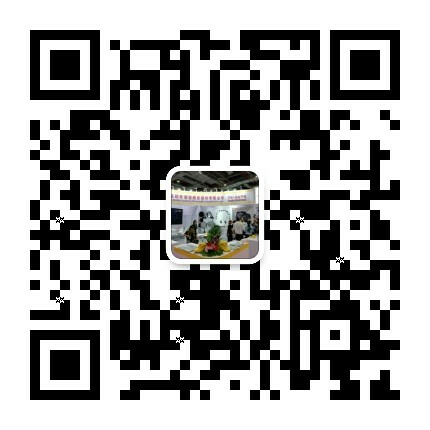 Company Profile-Shenzhen Cononmark Photographic Equipment Co., Ltd.
Over the years, the company continuously strengthens the contact and interaction with photographers and the majority of photography enthusiasts. Following the wave of innovations in digital technology, the Company has successively launched a series of high-quality flash products with high technology, such as Cononmark K4T and i6T EX external lights. Nowadays the company owns a series of products such as 50Tmini outdoor flash, KT40 HSS TLL studio flash, AC-DC dual flash, ring flash, trigger , various flash accessories and so on. Outdoor flash: HSS TTL flash 50Tmini ,i6T, K4T, HSS flash i6C,i6N ; Economic flash B4, LCT600, DL2.0 , ect . Flash accessories are mainly Cononmark , Bowens and Elinchrom mount ,covering soft boxes, deep parabolic soft boxes, all kinds of reflectors, beauty dish , wave beauty dish , soft umbrella, reflector umbrella , color film barn door , honeycomb, snoot , light stand , ect. 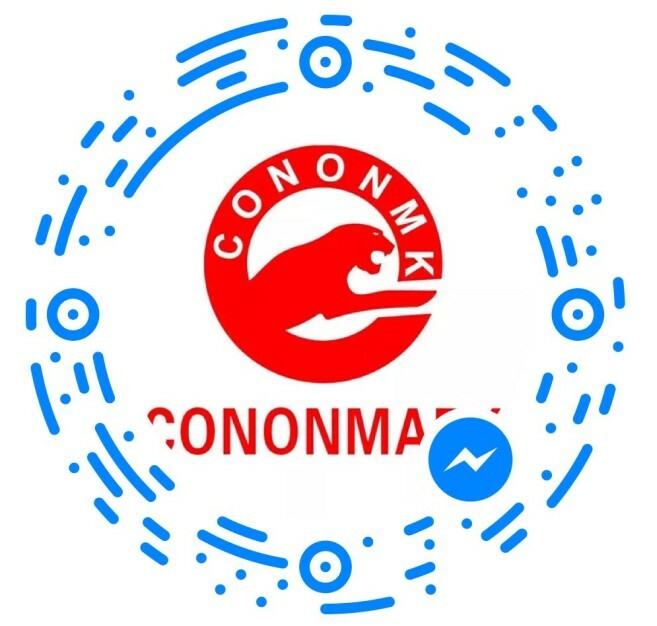 Undertake past glories,Cononmark people will continue to uphold "better than technology" in the brand concept, keep making progress, to bring our clients with more high-quality photographic equipment!